beautiful sanctuary that God has blessed us with. are carrying on traditions and experiences for generations to come. Receiving Jesus Christ as your personal Lord and Savior is the most important thing you or anyone else can ever do. This video provides a small glimpse of what it means to fellowship with us at Ingomar Baptist. We hope you enjoy watching. 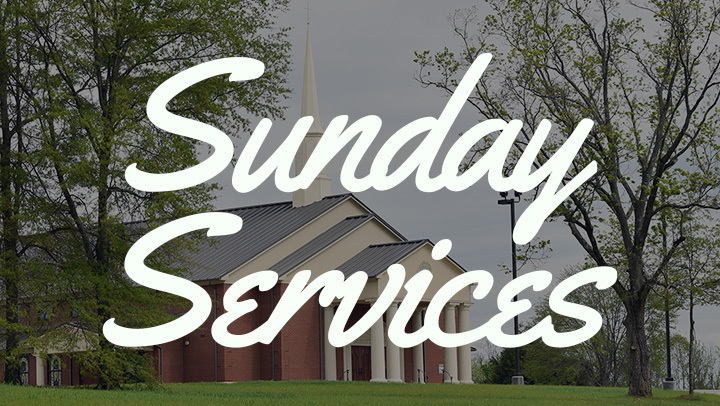 Find a place for you and your family on Sundays at Ingomar Baptist Church. Come straight from work and enjoy a relaxing meal before services. I want to give you a personal invitation to worship with us this Sunday! The Ingomar Baptist Family is a caring body of people who believe that Jesus Christ is God’s Son, the Savior of the world. 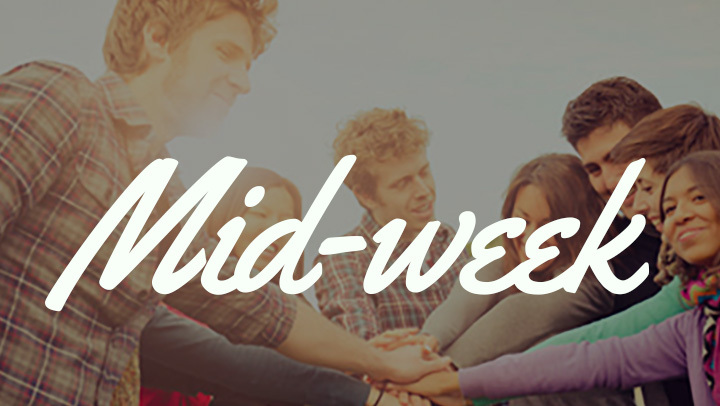 Join the conversation on Facebook to keep up with all the things going on at IBC!